There are several reasons for the decline in consumer trust, including their access to more powerful research tools than ever before, the “fake news” epidemic, and the current political, corporate and social revelations that fuel concerns about misconduct at all levels. So how do brands earn trust with consumers who are becoming increasingly skeptical and selective? Be authentic. Consumers appreciate a good, real story—something purposeful from the founding team that runs through the company’s fiber. They want messaging that speaks the truth and honestly reflects the values your company leaders preach. Give them a valuable reason to interact with you for the first time, and they’ll walk away with a better impression of your brand. Be human. 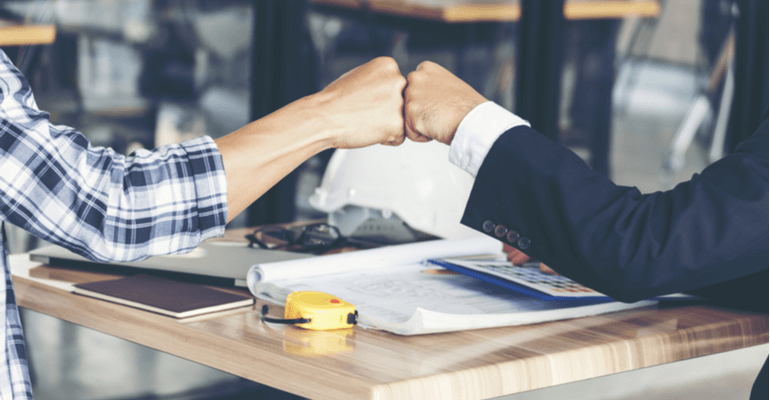 Humanizing your interactions and customer marketing touch points, especially in social media channels, will help build a trusting connection. Audiences want to know that there are actual humans behind their favorite brands. They love being able to interact with them and get a glimpse into the synergy behind the logo. Importantly, connecting with your customers on an emotional level and sympathizing with their core need helps them to feel closer to your brand and makes you seem like a more knowledgeable authority—both of which can build trust. Be transparent. Transparency is important in an age where consumers feel like brands may have something to hide and access to information is pervasive and expected. If a company doesn’t provide satisfactory answers to a consumer’s line of questioning, they will break the chain of trust. Social media channels provide brands with the perfect platform to spread their ethos and answer consumer queries, both preemptively and after being posed. Feature user-generated content (UGC) in social media. UGC does more than drive sales; it drives authenticity by relaying that you are a community member, a team player, and that you value the content users create in your name. Importantly, it provides a valuable, credible third-party endorsement, creates brand ambassadors and reciprocates consumers’ affection for your brand by giving them a shout-out. Stay in your lane. Focus on crafting a narrative that positions you as a category thought leader, or a relevant part of popular culture. You want your audience to recognize you as an authority in your field. These strategies should give your brand an advantage in building trust, even in this cynical age of consumer-brand relationships. It’s not easy, but it is doable: This period of general distrust comes at a time when brands are more able to communicate directly with their consumers than ever before, but they must consciously choose to do so wisely.